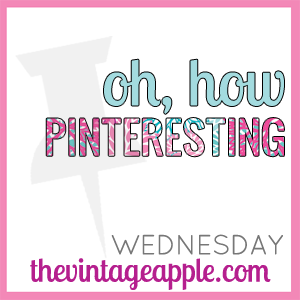 Today, I am linking up once again with Michelle from The Vintage Apple for Oh, How Pinteresting! 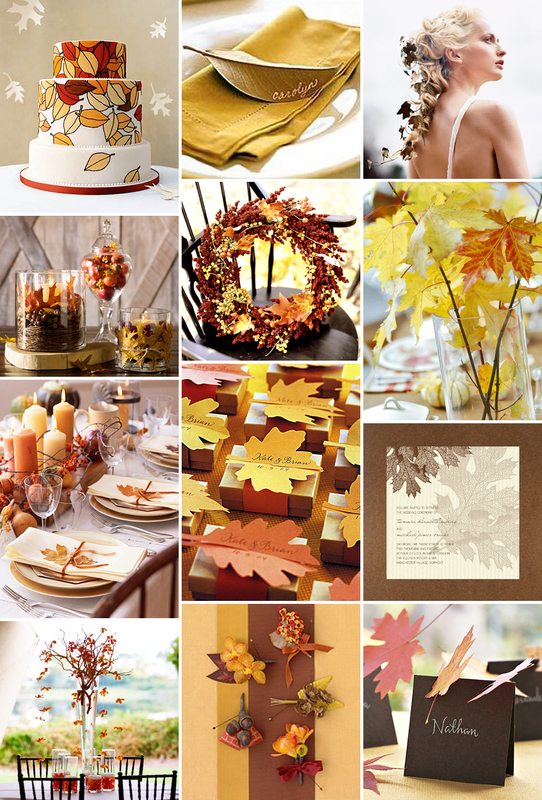 In honor of Thanksgiving, I decided to dedicate this weeks Oh, How Pinteresting to Thanksgiving themed pins. Excited to be your newest follow (#99!!!)! I love that you took time to appreciate Thanksgiving in your post today! Lots of us are just too excited about Christmas! Thank you for becoming my newest follower! I am so excited about Christmas, but I just couldn't forget all the delicious food of Thanksgiving. Thanks for stopping by! Thank you for becoming my newest follower! I love the turkey cookies too. A Pre-K class I am observing actually made them last Friday, so I am assuming they are pretty simple to make. Thanks for stopping by! 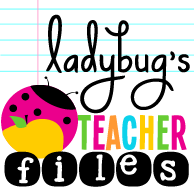 Just found you via the giveaway at Sippy Cups and Pearls and am following. I love that give thanks Bible verse and that quote "what if..." Convicting. Thank you for becoming my newest follower. :) That is awesome that you are an aspiring children's author! Thanks for stopping by!